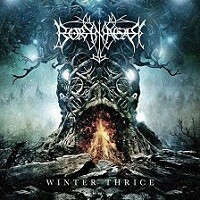 Norwegian progressive black metal giants BORKNAGAR, will release their tenth studio album, Winter Thrice, on January 22, 2016 via Century Media. 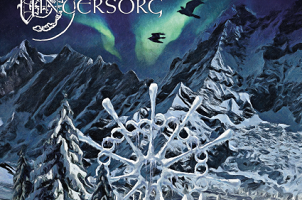 Winter Thrice, which — just like 2012’s Urd — was mixed by Jens Bogren at Fascination Street Studios (OPETH, KREATOR, AMON AMARTH) and packaged in artwork by Marcelo Vasco of P2RDesign (SLAYER, MACHINE HEAD, SOULFLY), is unique to the BORKNAGAR catalogue also because it features four vocalist parts, including the return of original singer and ULVER mastermind Kristoffer Rygg, a.k.a. 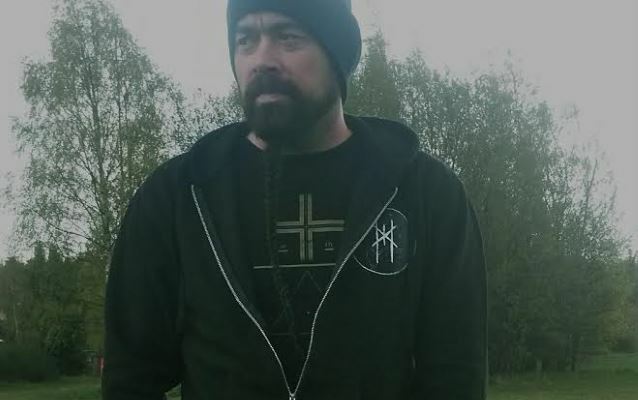 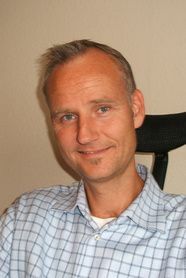 Garm, who guests on two songs. 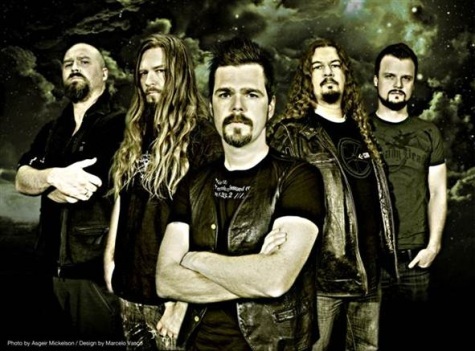 The album encompasses everything that BORKNAGAR has put to tape over the past two decades, from their most brutal assaults to their most experimental compositions, with a larger progressive vibe than ever before, making it an absolute highlight in the band’s already stellar career so far.